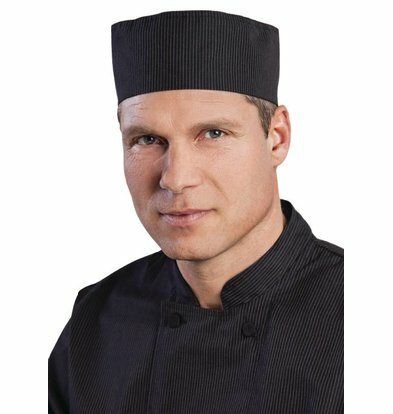 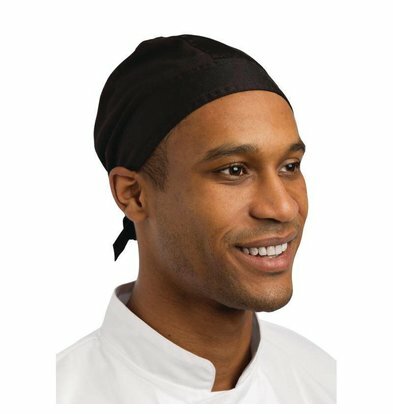 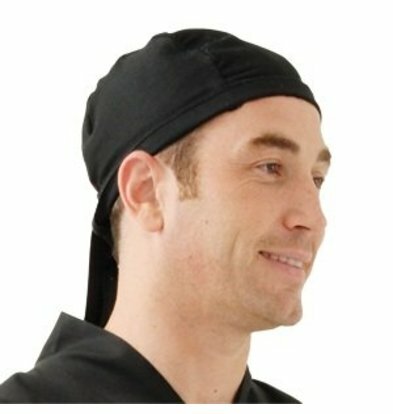 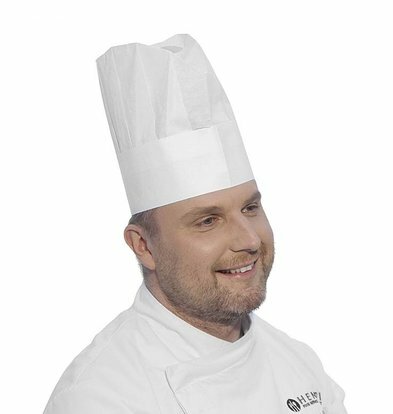 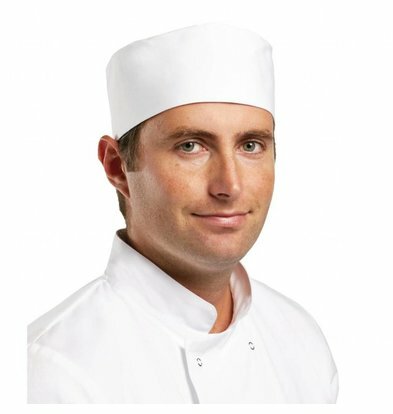 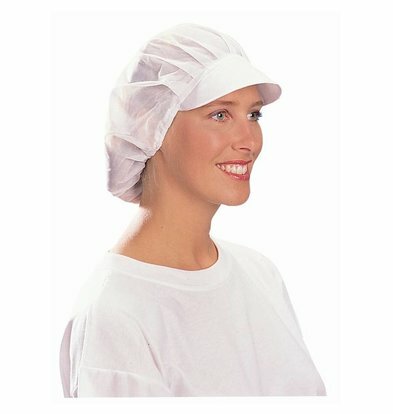 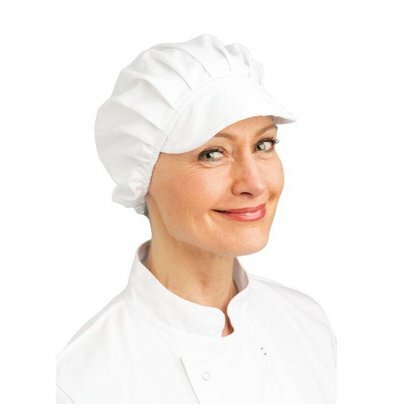 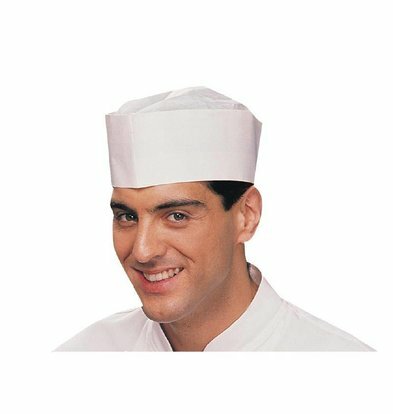 Looking for toques, caps and other headgear for your hospitality environment? 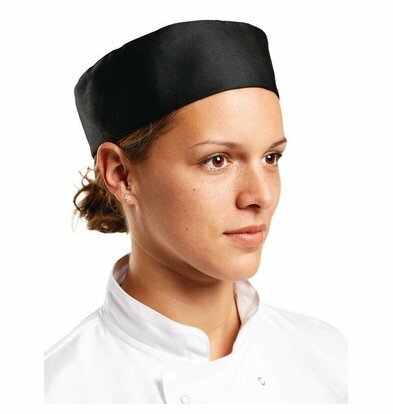 XXLhoreca when you are at the right address for all kinds of sizes and colors. 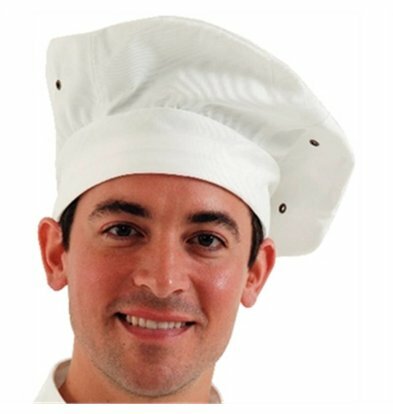 You save up to 20% on the purchase price. 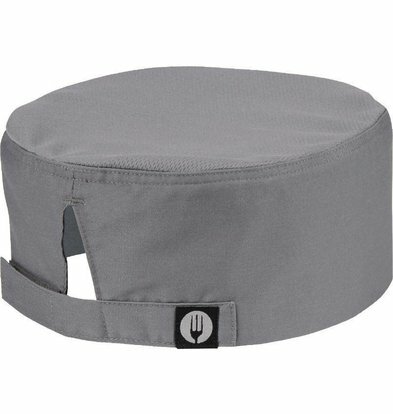 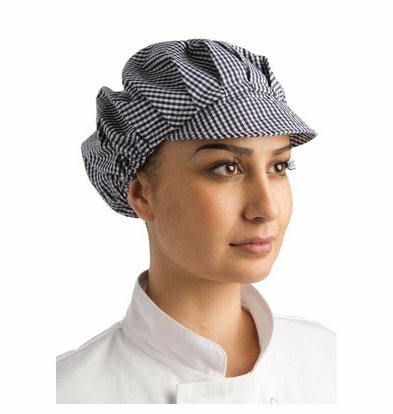 Our whites toque is a true classic that can be used in any professional catering environment. 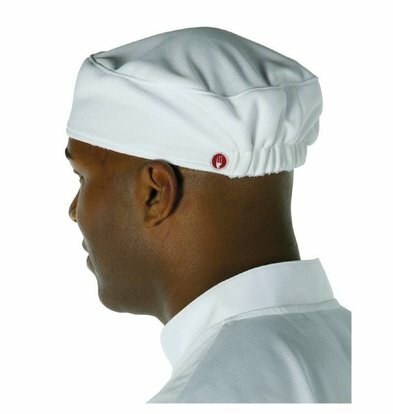 Our Chef Works Coolvent Baseball Capp is made ​​of the strongest polyester. 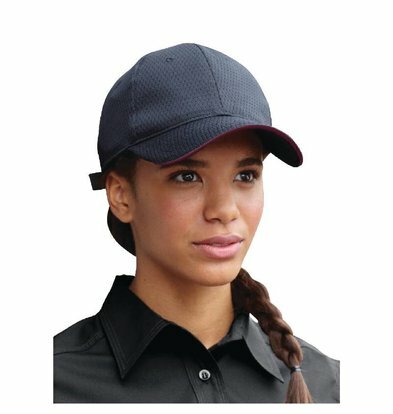 You can order our caps in various colors such as Red, Gray, Orange, Merlot, Lime, Berry and Blue. 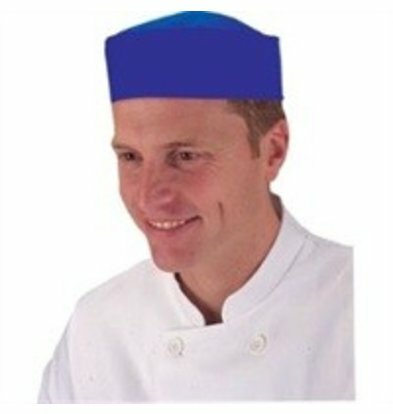 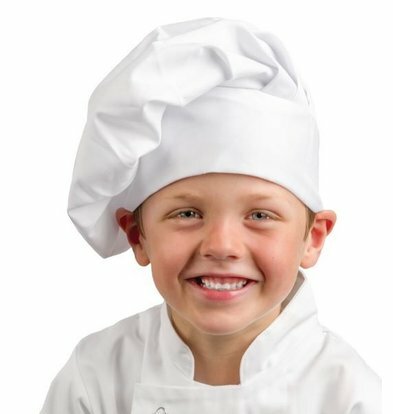 Besides the toques and caps for adults, even when you order XXLhoreca several caps for children including a real child chef's hat! 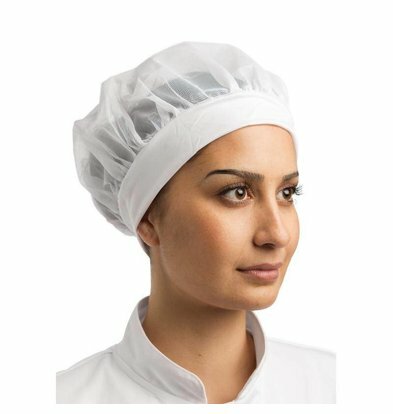 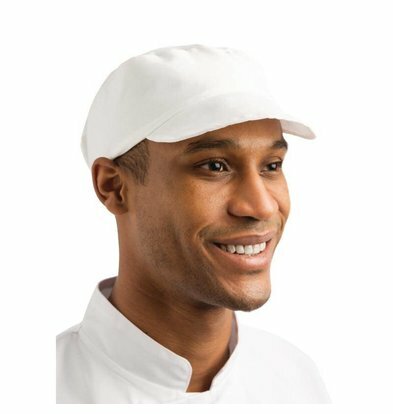 XXLhoreca not only delivers headgear to the Dutch hospitality industry, including food processing companies regularly turn to us for appropriate quality clothing. 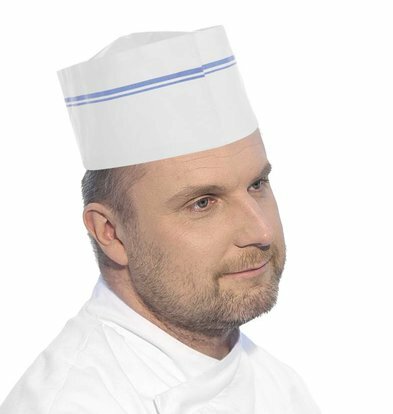 The chef's hats and caps XXLhoreca also be combined with our multi-colored T-shirts and shirts. 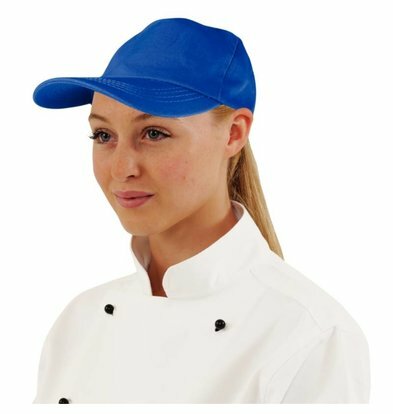 All our accessories are shipped within 48 hours to any address supplied in the Netherlands. 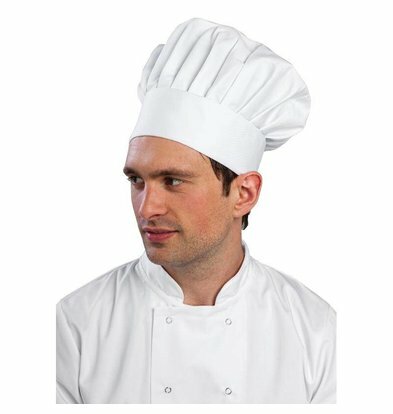 Chef Works Beanie Chef Coolvent - Universele maat - Unisex - 10 KLEUREN!